Regular service has resumed. 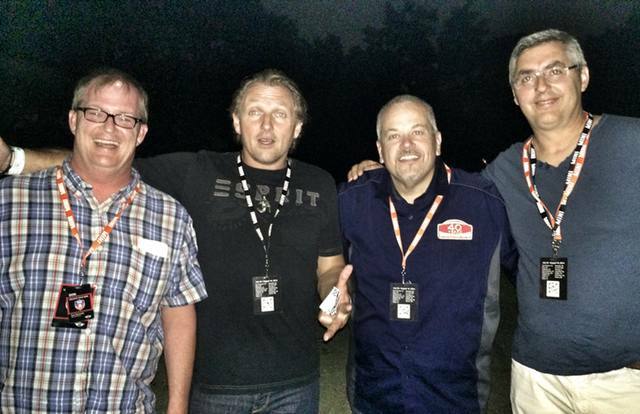 Joined by Todd, Chad and Alex “The New Guy” Sitbon (read his F56/#mtts2014 review on MotoringFile). We recap MINI Takes the States, the F56, Todd’s morning jokes and a few other things that we side track onto. It’s nice to be back! Welcome new listeners! We appreciate you stopping by, but the cool trick is to subscribe in the app of your choice or on Stitcher Radio. When you subscribe, you get new episodes automatically, which is the cool trick with podcasts! If you ever have any questions, comments or concerns, you can leave us a note below, email us or use the handy dandy contact form.